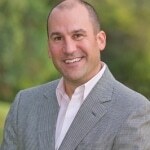 How can Colon Cancer Awareness Month make a difference? It seems like every month is designated with different disease awareness campaigns, so I think it’s important to clarify what makes March important and in some ways unique. 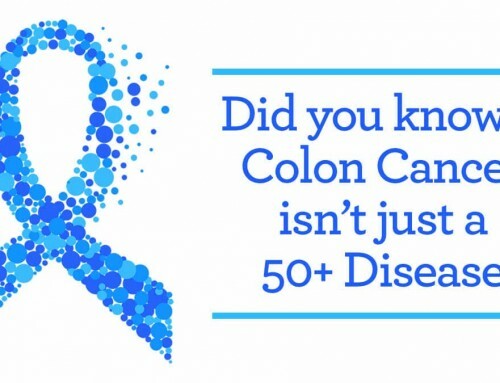 Unlike many other diseases, colon cancer is often preventable. 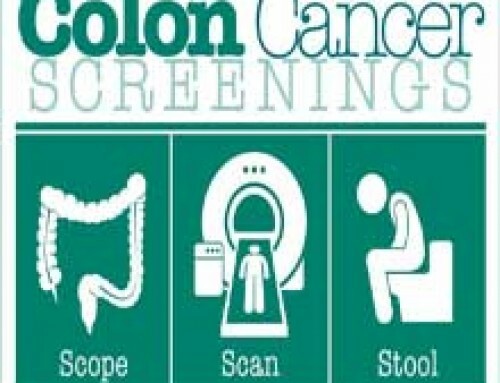 Making others aware of the screening guidelines for colon cancer can be life-saving. 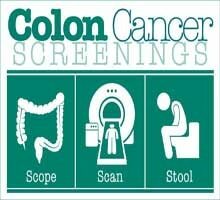 The gold standard for colon cancer screening is colonoscopy. This exam has garnered a stigma as being unpleasant, which negatively effects screening participation rates. 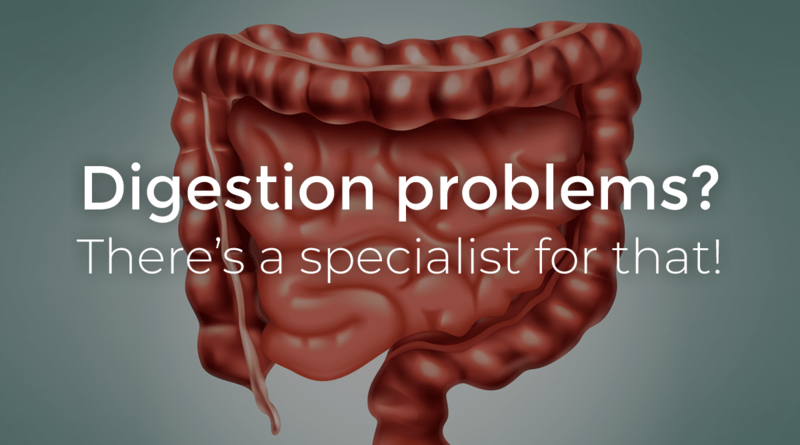 As a gastroenterologist, I discuss this topic frequently with patients. A colonoscopy, when done appropriately, shouldn’t be an unpleasant experience at all. The prep the day before is no fun, having been through it myself for my colonoscopy, I will agree with that. However, it has gotten much better over the years and really isn’t that big of a deal. We have tips and ways to make it easier as well and the prep is much smaller volume than it once was. And isn’t it worth a night of diarrhea to markedly reduce your risk of getting colon cancer? It is to me. The actual colonoscopy itself you sleep through and wake up ready to go home and eat. 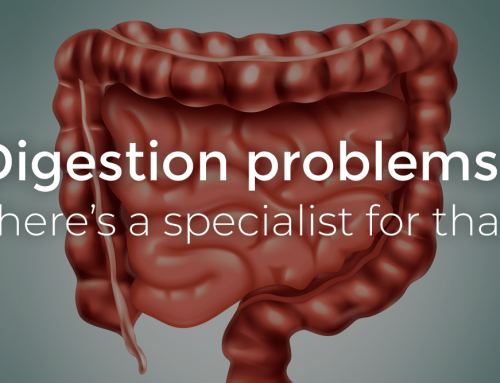 Please don’t let concerns about a colonoscopy be your reason for not getting screened- talk to people who have been through it and you will be surprised at how uneventful it can be. 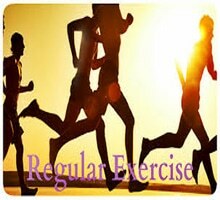 March awareness month is also about celebrating life. 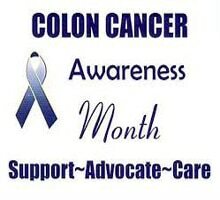 For those colon cancer survivors and their loved ones, March provides an opportunity for reflecting upon the challenges that colon cancer presents and being thankful for the dedication of both healthcare providers and patients in working collectively to overcome this cancer. I wanted to mention one organization, The National Colorectal Cancer Roundtable, that is doing tremendous work to advance the awareness of colorectal cancer and exploring new ways to increase the screening percentages. The premise of the Roundtable is to act as a catalyst to stimulate work on key issues relative to colorectal cancer. The thought is to work collectively with its’ member groups like the CDC and ACS to identify gaps in research, education and awareness. The collective efforts will lead to faster results then would be possible by working individually on these efforts. The Roundtable has a campaign with the goal of reaching 80% colon cancer screening participation rate by 2018. 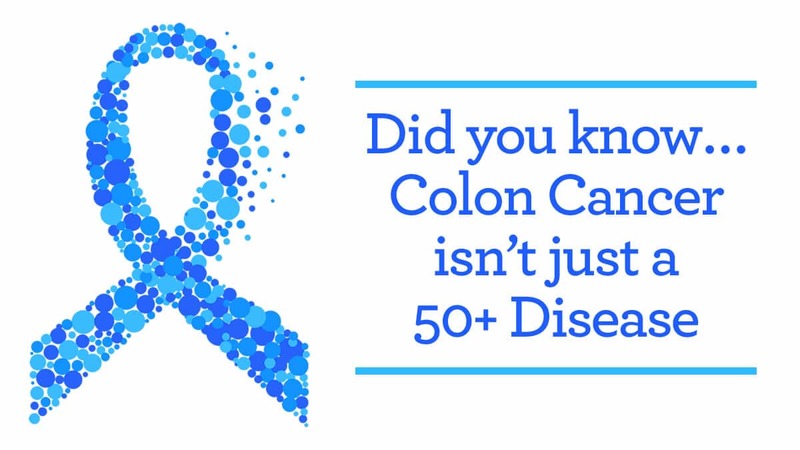 That’s an important goal since only 1 in 3 people in the U.S. are current with their colorectal cancer screening. To learn more about the 80% by 2018 Pledge click here. 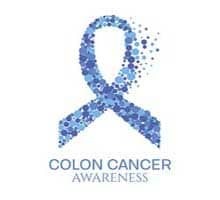 Due to the efforts of the American Cancer Society, Fight CRC, Colon Cancer Alliance and many others, there are positive trends that I wanted to share relative to colon cancer. 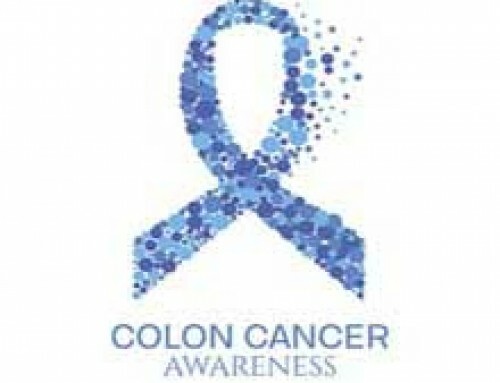 These statistics were provided by the Fight Colorectal Cancer organization. 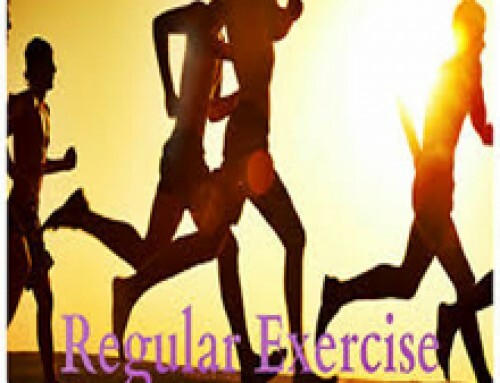 In March 2014, American Cancer Society released data showing colon cancer incidence rates have dropped 30% in the U.S. in the last 10 years among adults ages 50 and older due to the widespread uptake of colonoscopy, with the largest decrease occurring in those ages 65 and older.